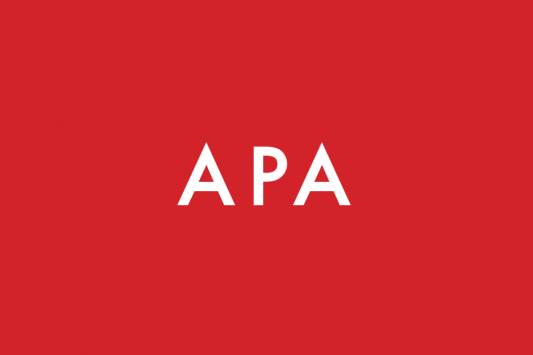 We are looking forward to the coming months of events at the APA. As ever, we try to engage and support APA members as much as possible. 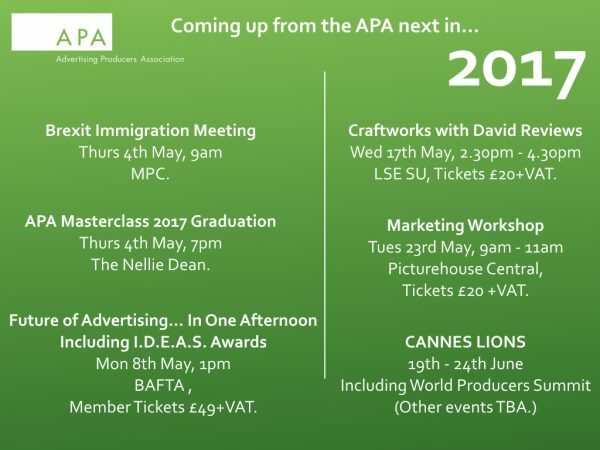 Our next few months are packed with interesting and educational events, including the Future of Advertising in One Afternoon next Monday 8th. We hope to see as many of you there as possible. For tickets for The Future of Advertising, please email [email protected]. For tickets for the Marketing Workshop, please email [email protected].